Therefore, the City seeks proposals from qualified parties interested in leasing the Property and intends to select, after all Indiana law requirements have been met, and enter into a lease agreement with the most highly qualified respondent pursuant to the evaluation criteria set forth herein. The City is interested in leasing the Property to a party or parties who will utilize the Property in a beneficial manner consistent with the Property’s qualities, create additional jobs, influence economic growth, improve infrastructure within the City, and timely abide by all terms and conditions of a finalized lease agreement. The Property consists of approximately 3,000 square feet of the Rogers Block Building, 501 Rogers Road, Martinsville, Indiana, in Morgan County, including the front office, second floor office, a restroom, and warehouse space, including any common areas. Depictions of the Rogers Block Building are attached to this Request for Proposals as Exhibit 1. The City is also currently requesting proposals to lease another section of the Rogers Block Building, consisting of approximately 10,500 square feet. 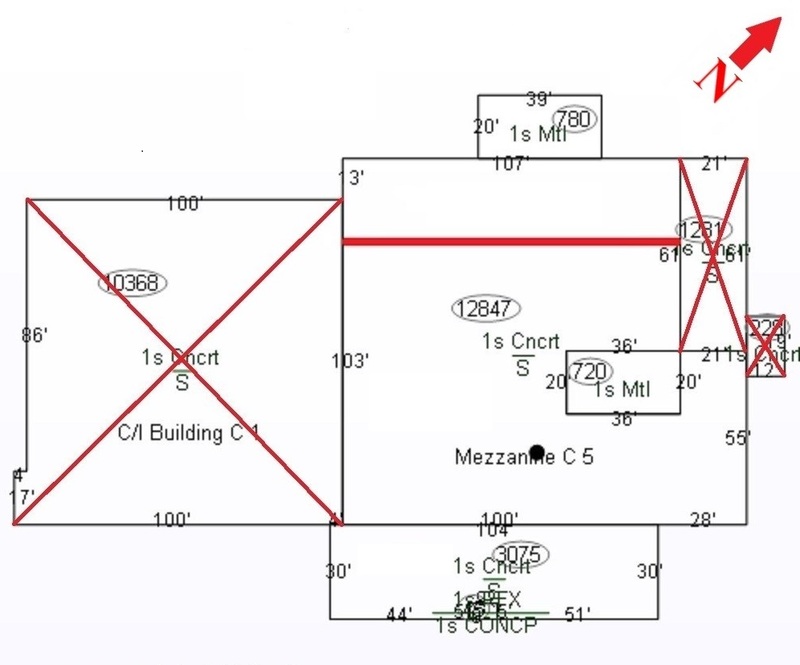 A successful respondent must agree to enter into mutually agreeable non-disclosure, confidentiality, and indemnification agreements with the tenant(s) of the 10,500 square feet portion of the Rogers Block Building. Each respondent shall propose a rent amount and payment schedule. 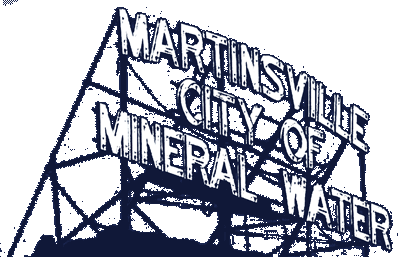 The minimum acceptable rent amount shall be $1.95/square foot, as determined by the Martinsville Board of Public Works. In determining the best and highest offer, the City will consider all factors, but will give the most weight to (1) whether the proposed use of the Property creates economic growth and additional jobs, (2) whether the proposed use will benefit the City, it’s residents, and the public at large, including provision of infrastructure, and (3) whether the proposal’s proposed use of the Property aligns with the Property’s existing structure. These factors will be given more weight than proposed price. The City requires a successful respondent to show proof of commercial general liability insurance, motor vehicle liability, and worker’s compensation coverage, in accordance with the sample lease agreement attached to this Request for Proposals. Proposals must be received by 5:00 pm EST on Friday, September 21, 2018.